Open the Doors to a World of Imagination, Beauty, and Fun. Made in the USA and built to last for generations. 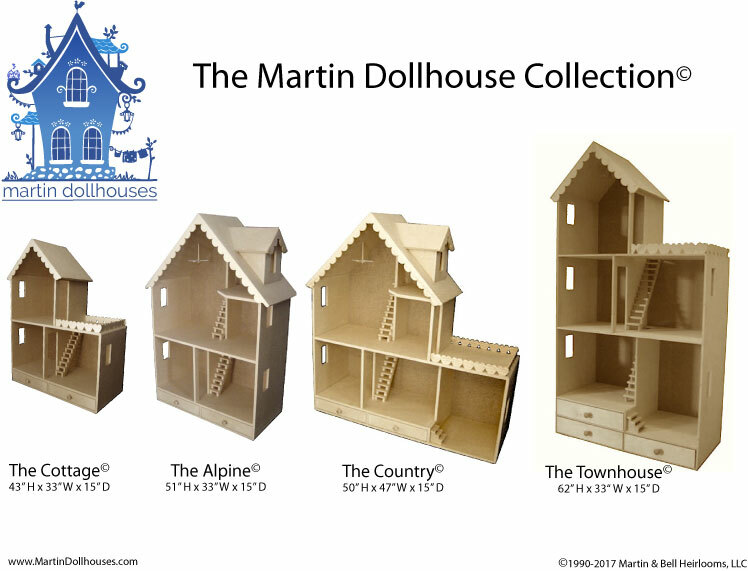 Welcome home to Martin Dollhouses, designer and manufacturer of heirloom-quality toys and Barbie wood dollhouse kits (Playscale or 1:6 scale) since 1990. Crafted in the USA with precision and care, each Martin Dollhouse Barbie wood dollhouse kit comes with 10-13 major pieces, precisely cut using furniture-quality 3/8″ Baltic Birch. Easy-to-follow instructions and numbered pieces make it simple to assemble. Anyone who can hammer a nail and squeeze some glue can create an heirloom that will last for generations. What a great way to spend quality time with your child and create a one-of-a-kind family heirloom. With four Dollhouse Kits to choose from, you’re sure to have plenty of choice for Barbie’s needs. 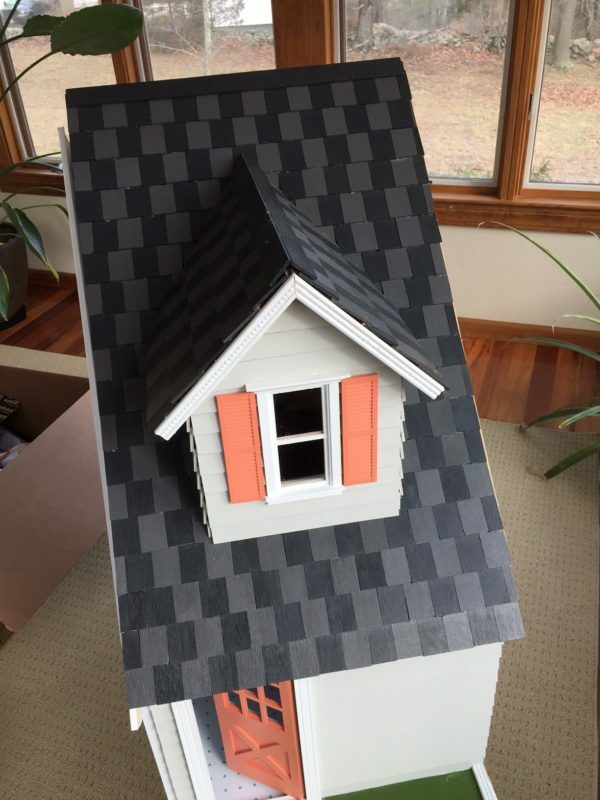 Martin Dollhouses are designed and manufactured in the USA. Each piece is signed, dated, copyrighted, and numbered with the Martin Dollhouse branding iron. 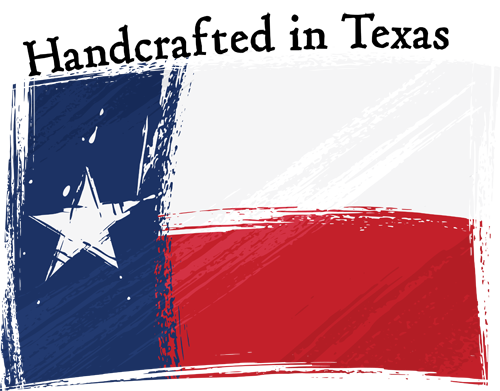 We source the highest quality materials, and whenever possible, we source from the USA. We use only top quality, 3/8” thick 7ply Baltic Birch, typically used in high-end cabinetry and furniture. 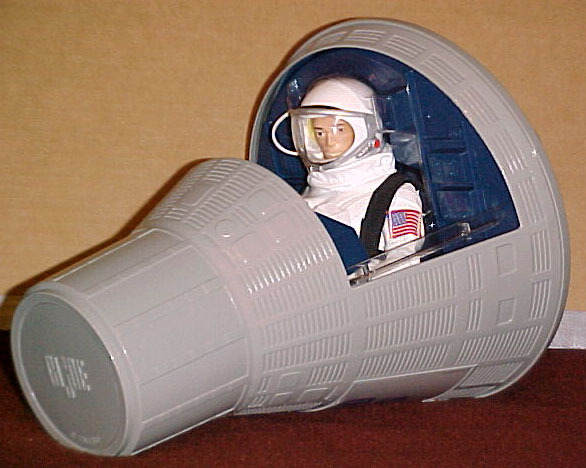 All Martin Dollhouse Barbie wood dollhouse kits come unfinished. With only 10-13 major pieces to assemble, you’ll have Barbie’s new house ready for your personal decorating touches in 2-3 hours. If you can squeeze glue and pound a small nail, you can make your own dream heirloom toy. In addition to the major pieces that form the house, check out what else comes with each kit. A SPECIAL DEAL for 2017 includes all the little extras normally sold separately, such as windows, doors, shutters, attic railings, siding, shingles and more. 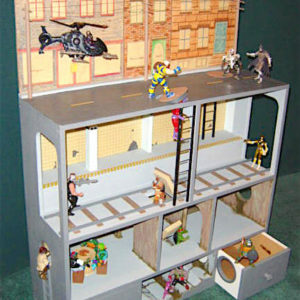 Dear Mr. Martin, Thank you so much for offering a quality dollhouse product. 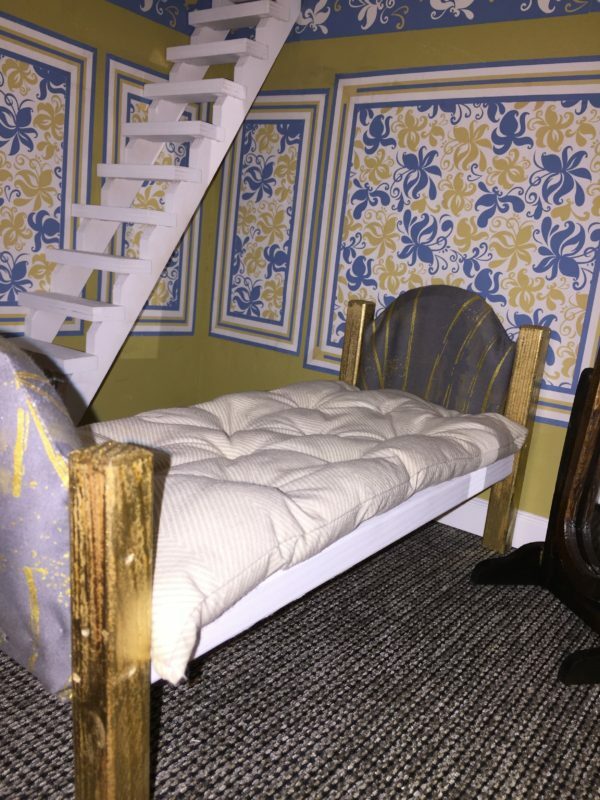 I had shopped for a long time prior to purchasing your dollhouse for my daughter. There is nothing on the market comparable to yours, in quality. She absolutely loves it and I plan to pass it down to her children. Thanks again. 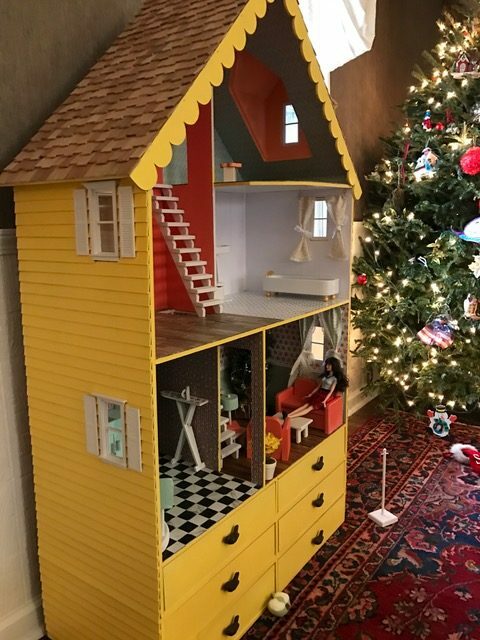 "I just want you to know how thrilled my little granddaughters are with their doll house. It was their favorite present this Christmas and they haven't stopped playing with it yet!". 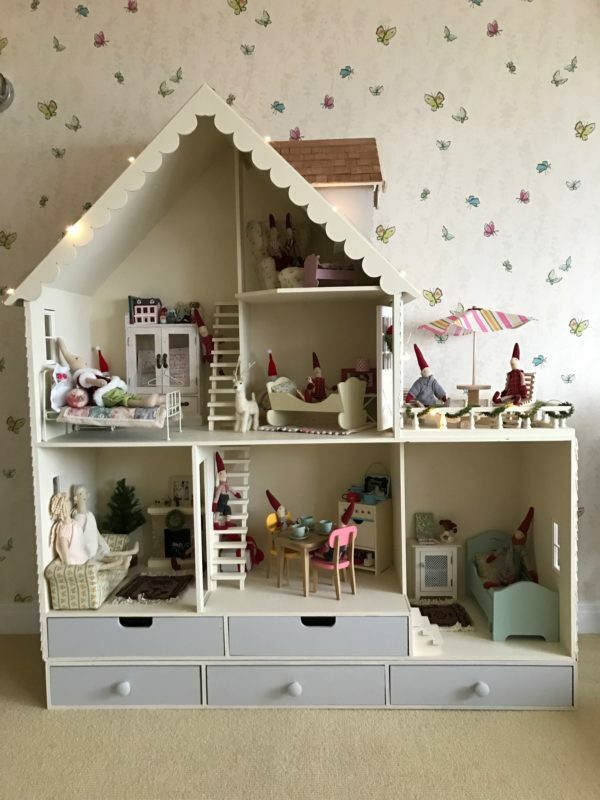 "My daughter, Samantha loves her new doll house. I had a lot of fun painting & decorating it. We play every day! Thank you again for your wonderful products." 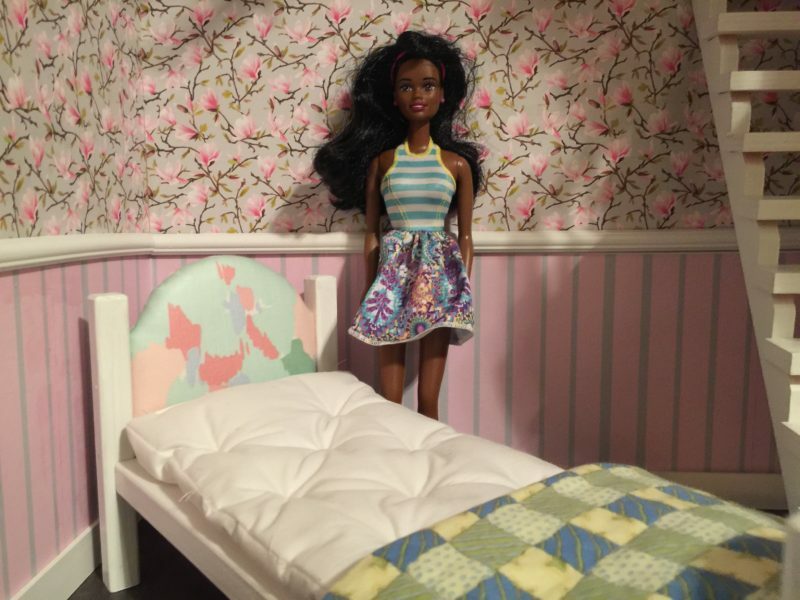 See how some Martin Dollhouse Barbie wood dollhouse owners finished their heirlooms. 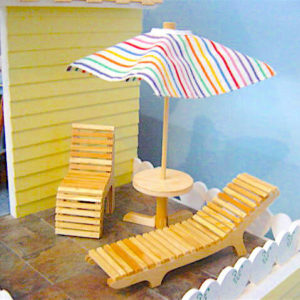 Martin Dollhouses are made on a 1:6 scale (Playscale) and fit any Fashion Doll, such as Barbie, Blythe, Bratz, Momoko, Monster High, Pullip, Licca, Fulla, Jenny, and any doll 11.5″ or smaller. 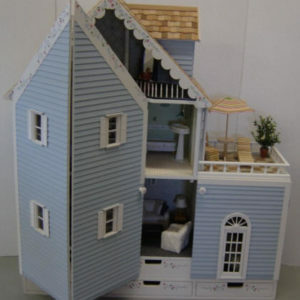 We are happy to assemble and finish your dollhouse for you. We have a creative team of artists, designers, and woodworkers who are more than happy to complete an heirloom for you. 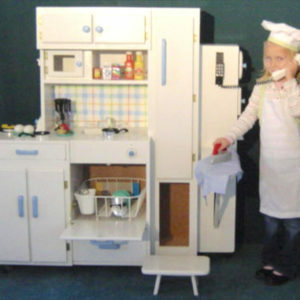 We also do commissioned dollhouses and furnishings that fit American Dolls® (18” dolls or 1:3 scale). Just give us a call or drop us a line if you’re interested. 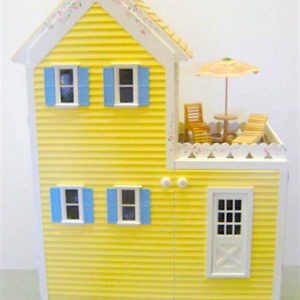 Martin Dollhouses is not associated with any of the doll manufacturers listed above.